Can you solve this famous mystery? The story of Jack The Ripper is one that has captured the attention of the police, media and the public not only in London but the world over. These unsolved crimes remain a mystery to this day despite the widespread interest. As you explore the museum, you will discover everything there is to know about the lives of the victims, the main suspects in the murders, the police investigation and the daily life of those living in the east end of London in 1888. 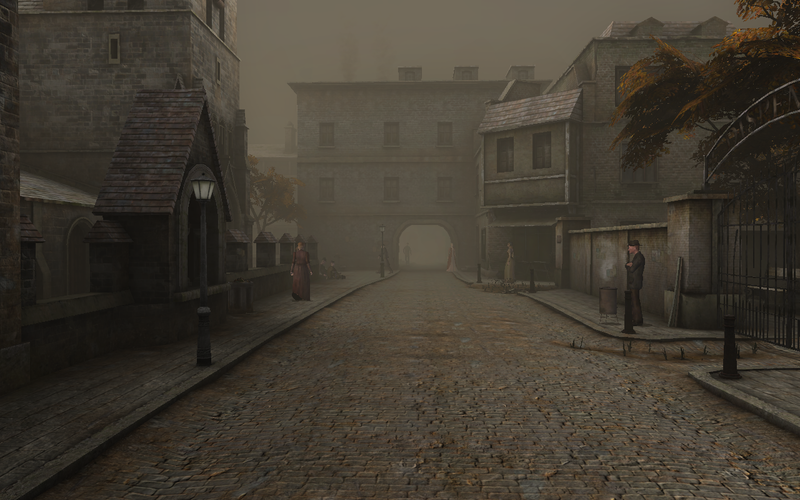 Once you have all the clues, will you be able to solve the mystery of Jack the Ripper? Six incredible floors recreate scenes from the time. The Murder scene in Mitre Square, a gentleman's sitting room (would Jacks have looked like this? ), the Whitechapel police station, Mary Jane Kelly's bedroom, the mortuary and much, much more.